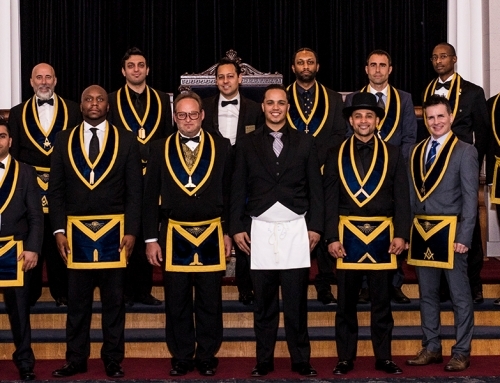 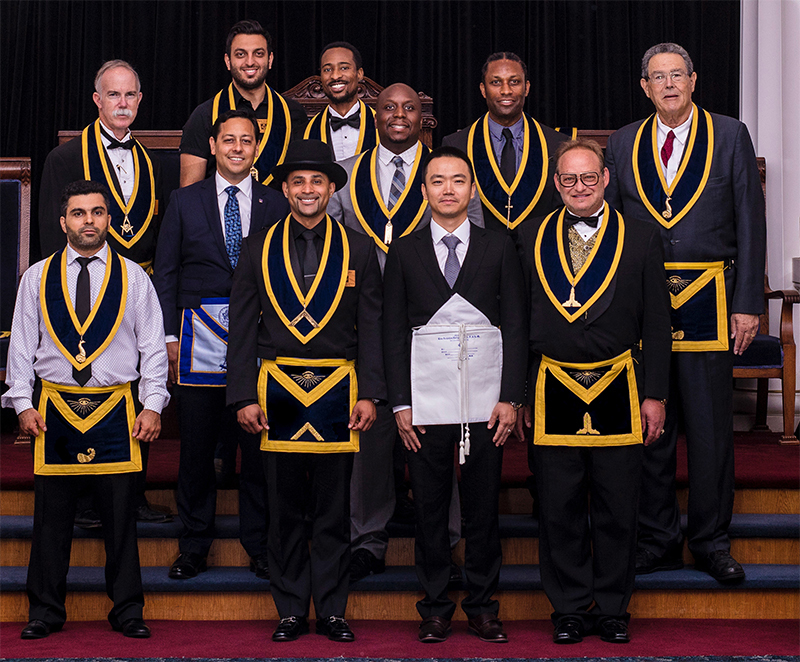 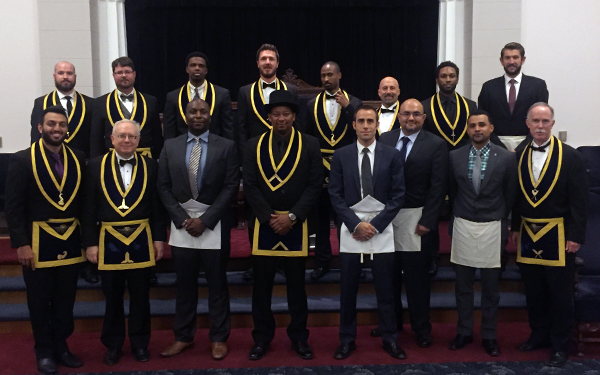 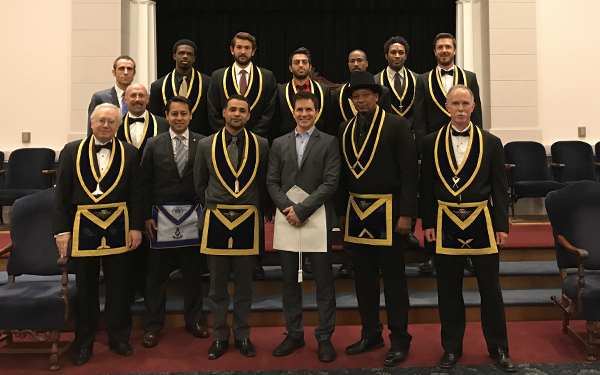 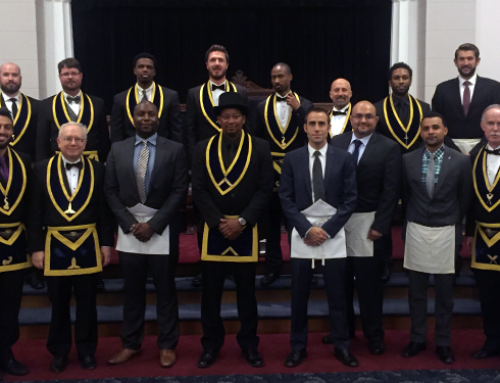 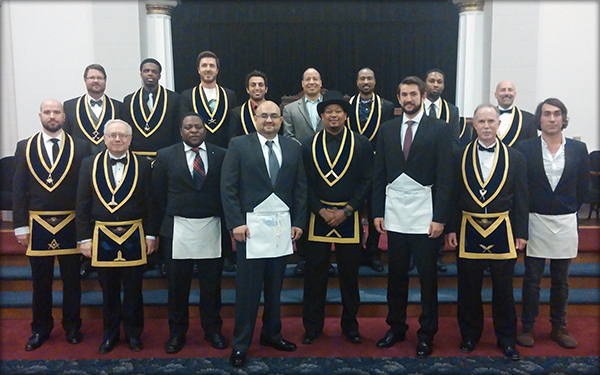 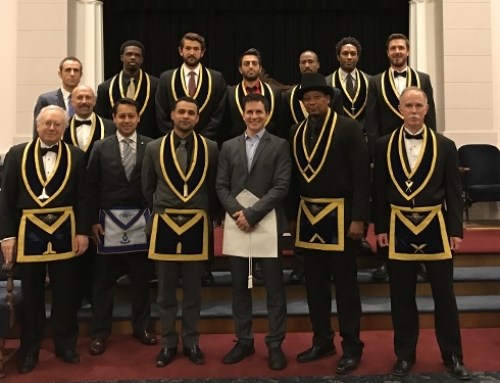 Congratulations to Bros. Pawel Szymanski and Jorges Rodrigues, who were initiated Entered Apprentice Masons on March 22. 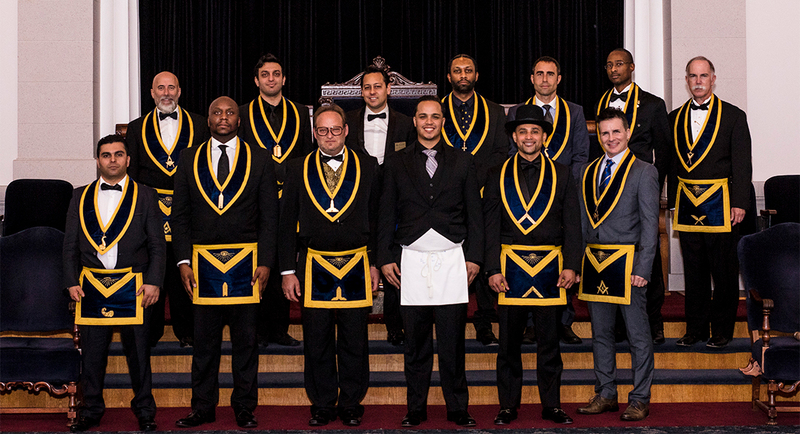 Pictured above are the officers and members with Bros. Pawel Szymanski and Jorges Rodrigues. 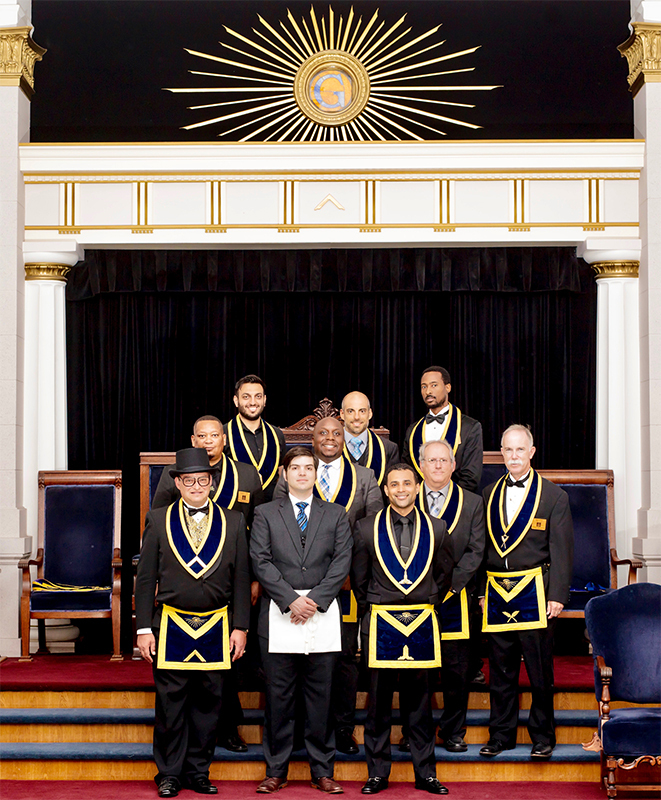 Wor. 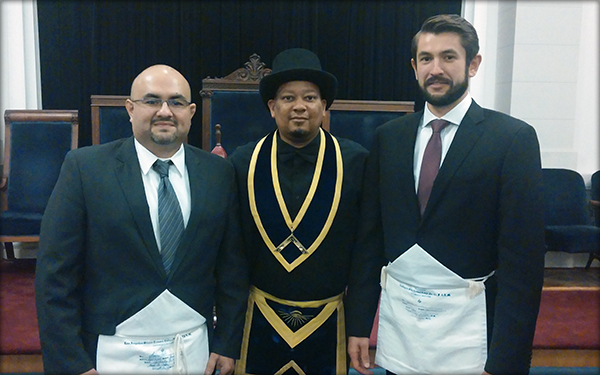 André Harrell, P.M., Master, with Bros. Szymanski and Rodrigues.